Find HIGHLY lucrative Niches that ZOOM to fortunes faster than you can imagine. See exactly what the popular channels are doing and avoid the unsuccessful fiascos. 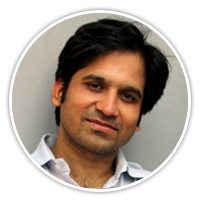 Get secret insights and ninja-backdoors to creating high-traffic channels! Legally steal the traffic-secrets of the market leader channels in just about ANY niche! NicheXploit Found Us a Niche That's Getting Us 34,185 In A Matter of Weeks! What Will You Find? Are you excited about YouTube? You should be. It’s the world’s most popular video site, the 2nd most popular search engine, and th 3rd most popular site overall. It’s generating billions in dollars in revenues every year and there are thousands of video marketers around the world who are taking home fat paychecks directly from YouTube, or by selling stuff through it. How much business it can make? Pew Di Pie is YouTube’s most popular star with millions of subscribers and a huge fan following around the world. He does game reviews. I.e., he plays video games, captures them through a video capture software while doing a commentary on them. He monetizes his channel primarily through ad revenues that YouTube shares with its content producers. Although he hasn’t revealed his latest business. It was estimated that he made above $7 million in 2015! On another note, YouTube has seen its top partners business grow by 50% year on year. So how much business will Pew Di Pie make this year? Let’s ask an even more important question. How much business are you going to make from YouTube this year? More than optimization, and even content, it's about Which niche you target. Sadly, most people don’t put in the required research while selecting a niche. They go by gut-feeling, imitating what others have found success in, making random choices, listening to faulty advice. In short doing everything that can go against them. It’s no surprise that a majority of new YouTube channels never survive beyond the first year. But Yours can be the one that THRIVES! 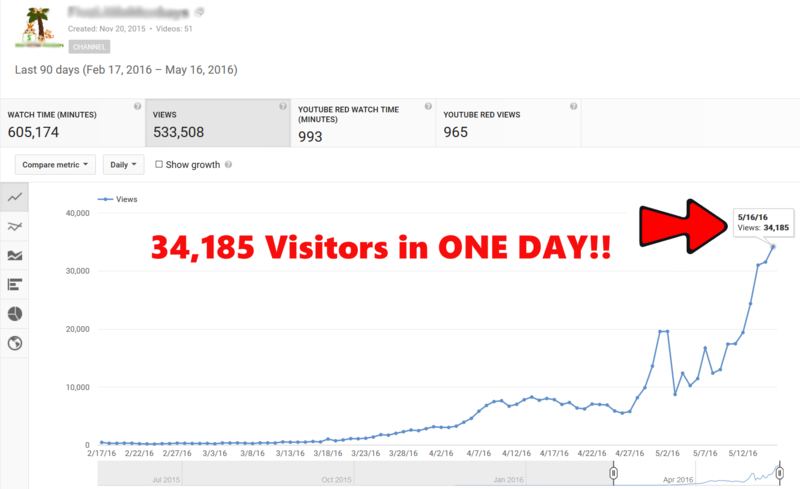 It's almost IMPOSSIBLE to find that gold nugget niche on a high competition site like youtube..
It’s hard to know how competitive the niche truly is. It’s hard to know how big the niche really is. It's hard to know how much business there is to make. It’s hard to know how much work you need to do it. It’s hard to know how many videos it’s going to take. It’s hard to know how much time it’ll take. This is not the complete list. There are many more questions. But most people don't even know what questios to ask! I Was One Of The YouTube Losers! 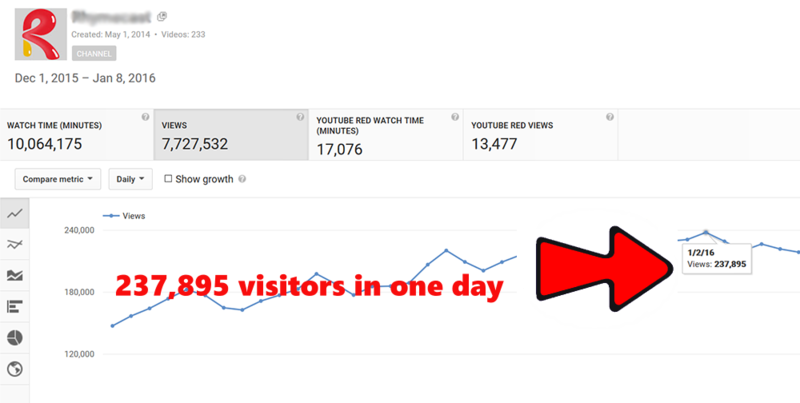 Those who know me and have seen the YouTube channels I work with, are amazed at the scale I've achieved with them. But before I reached here I was just like the common YouTuber. 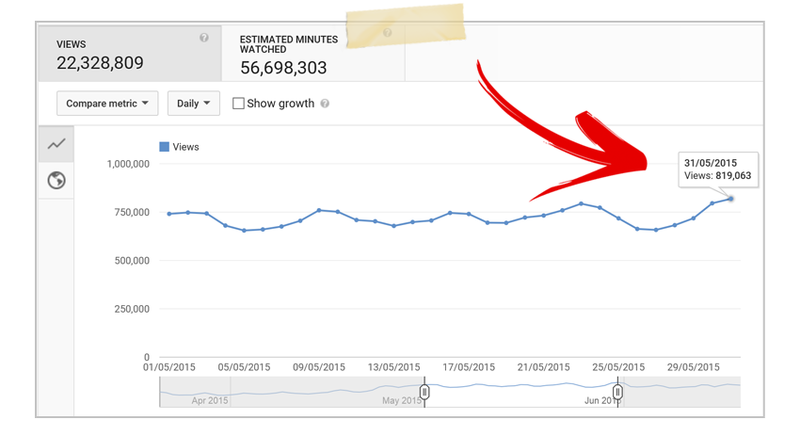 Losing viewership! I have lost tens of thousands of dollars trying to crack niches that were just not worth it, but all that money gave me the learning and I learnt exactly how to spot a powerful niche from a rotten one. Yes, after wasting THOUSANDS OF DOLLARS! Take a look at a sample NicheXploit Report! You can generate a similar report for ANY NICHE! That’s a live report generated by NicheXploit for the toy video niche. 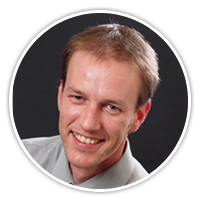 Imagine having so much powerful information at your finger tips for any niche at all! 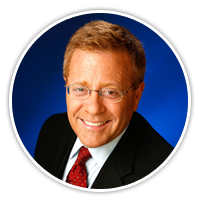 How many channels have failed to make business from the niche? No more spending hours, days and even weeks doing your research manually. No more struggling to find the right questions to ask. No more sucking up to ‘experts’ to answer your most vital questions. No more worrying if you’ll ever make business from YouTube. No more blind diving into niches you can't handle or are just not lucrative. No more guesses, baseless expectations, foundation less projections, or mere wishful thinking. What about hitting up any niche and getting the low-down in 30 seconds? What about data points and strong reasons for every little piece of analysis? What about being able to budget perfectly? What about knowing exactly when you can start to get business? What about knowing what succeeded so that you can copy it? What about knowing what failed so that you won’t repeat those mistakes? 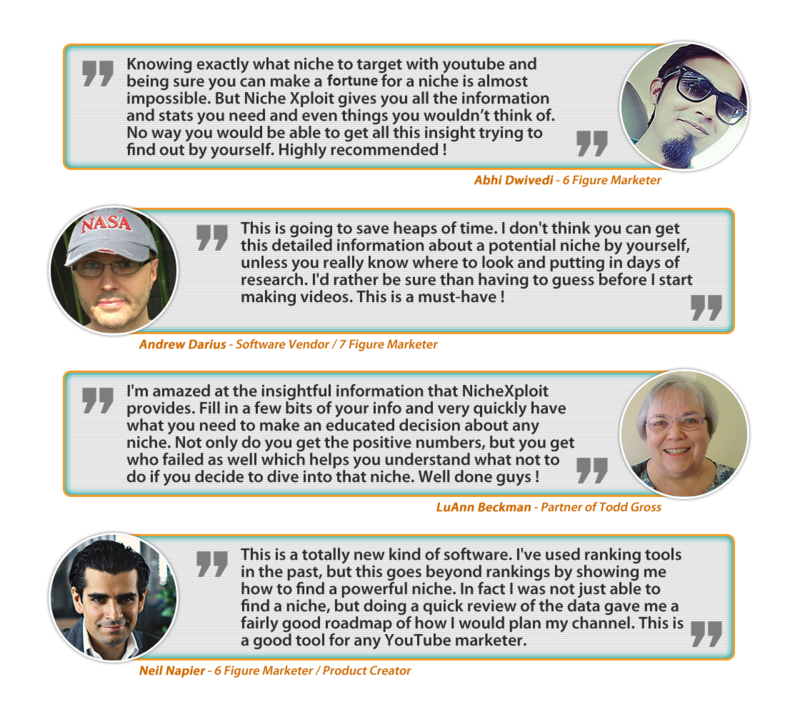 Our custom algorithm designed by elite YouTube marketers conducts a deep and through analysis of YouTube getting and analyzing data from many sources to find what it needs. We’ve squeezed every bit of performance from NicheXploit, making it as fast as possible so that you can get instant analysis for almost any niche you could want. Every recommendation that NicheXploit makes is on the basis of real data. You’ll see the data itself to validate everything. Just fill in a couple of fields and press one button. That’s all you need to do get your niche’s analysis. It cannot get easier. Get the report in HTML format. You can read it in your browser, modify it using an HTML editor, share it with your contacts and even sell it for a hefty amount to other businesses. Whether you remembered to ask for it or not, you’ll get the answer you need. Researches like an expert so that you don’t have to become one. NO doubt you understand how absolutely vital this is to any YouTuber. make better decisions, and succeed more often. You need NicheXploit before you touch YouTube. And if you’re already in YouTube, you need it even more! P.S. If you're going to spend hundreds of even thousands of dollars ( success never comes cheap), you deserve o at least make sure your investment is on a solid ground. I am covering you with my guarantee. Are you going to cover yourself? 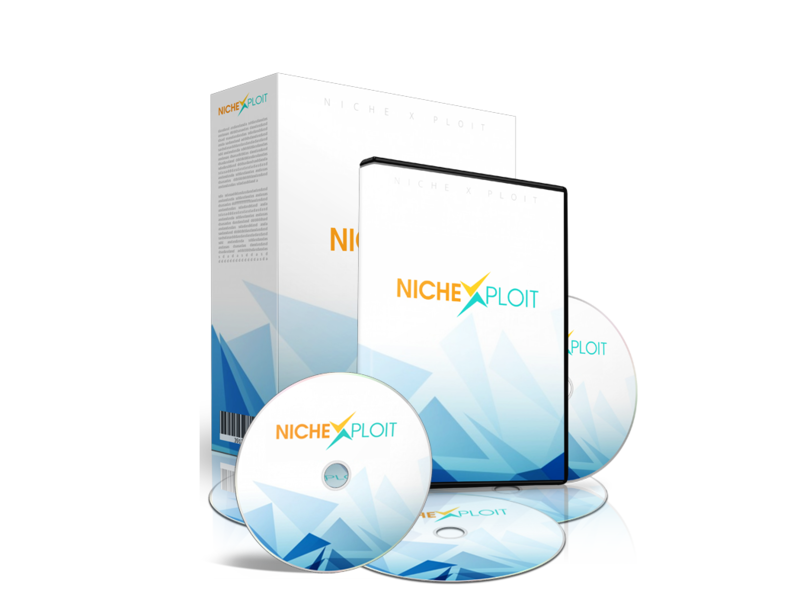 Click the button below and get NicheXploit at a fraction of its regular cost right now.